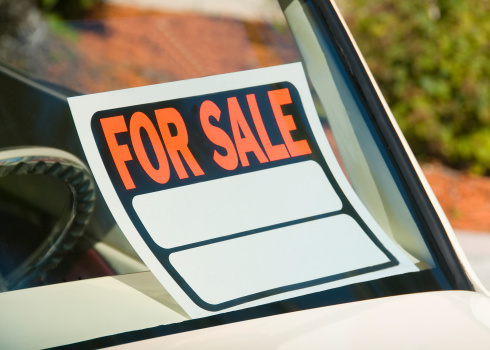 Many people choose to sell their old cars themselves rather than trading them in at a dealership. Selling a car yourself requires an investment of time, effort, and sometimes money, but if you do it right, you have a better chance of breaking even or turning a profit - an advantage you wouldn't enjoy if you traded your car in. If you are considering selling your car yourself, here's a checklist of things to do to maximize chances of a successful sale. Learning in advance about anything that's wrong with your car is to your advantage. If you try to sell your car while it needs lots of little repairs, buyers will have more negotiating leverage. Some sellers go ahead and order a vehicle history report, which costs around $40. This document can be used to gain trust with prospective buyers by showing you're not hiding anything, and can help your negotiating position. Clean your car thoroughly inside and out, including treating leather seats and vacuuming. Empty all ashtrays, clean all glass with glass cleaner, and use a product like Armor All to clean the dashboard thoroughly. If your car has been smoked in, steam clean the interior to help get rid of smoke smells. Wash and wax the exterior of your car. You can even get kits for cleaning cloudy headlights. If you know someone with a DSLR camera, ask if they will photograph your car. Otherwise, use the best quality digital camera you have access to. Take photos in bright light, preferably in attractive surroundings. Photograph the car all the way around, and take photos of the interior as well. You want to show your car at its best, and a poor quality camera can't do this. Create a price comparison sheet by checking the Kelley Blue Book value. Look at local Craigslist ads and check prices of similar cars. Write all these prices down and study them before setting the value of your car. Having these numbers and setting an informed price helps you with hagglers by providing numbers to back up your selling price. Some states do not require a bill of sale to legally transfer ownership, but it's smart because it makes the sale explicit and spells out sale conditions. The bill of sale should include your name and address and that of the buyer, the vehicle identification number (VIN), odometer reading, year, make, and model, price, and date of sale. It should also include the phrase "sold as is" unless another arrangement is specifically made. 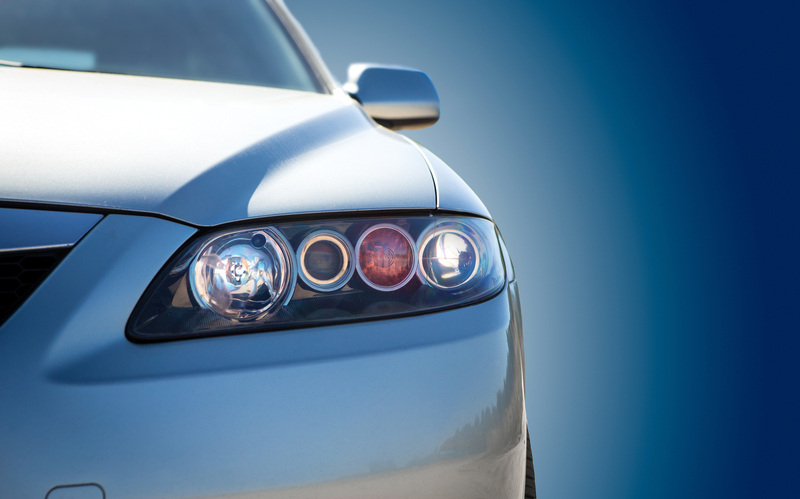 Find out your state's requirements for license plates during the title transfer. Some states require plates to be removed. Be certain you have the title before selling. If you don't, find out if you're eligible to get a duplicate and understand the paperwork and time requirements to do so if necessary. If you cannot replace the title to your car for some reason, you'll need to obtain a lost title bond, which will resolve any ownership issues and create a clean title to the vehicle. Lost title bonds are surety bonds that provide an ownership guarantee to your Department of Motor Vehicles (DMV). 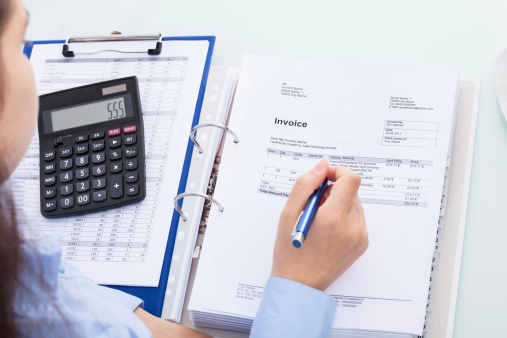 Paperwork requirements and costs vary by state. After obtaining your lost title bond, you'll have it notarized and turn it in to the DMV, who then provide you with a certificate of ownership. Though it requires work and time, selling your car yourself can be rewarding. Take the time to do it right, and have paperwork lined up in advance, and the process will be more efficient. If you need to buy a lost title bond, look for a surety bond company with a network of multiple carriers and instant underwriting so you won't waste time or money.